Libraries are about much, much more than just print books! For the next few weeks we’ll be covering some of the reasons why your public library is more valuable than ever, and why your library card is the most valuable thing in your wallet! This week’s blog: Local History. Many public libraries are home to documents and records pertaining to their community’s history. Photographs, original maps, personal items, family histories, and much more can be found in historical reference collections. Without a centralized storage location like a public library, historical documents are scattered throughout the community and are therefore much harder to preserve and locate. By helping to save and organize local historical documents, libraries are fulfilling their mission of bettering the community for its own sake at no cost to you! This searchable database will initially include two major collections from the library’s holdings: the collection formerly known as the Franklin Photo Archive, and the Elton H. L. Wade Photograph Collection. The library has over a thousand photographs and a large number of other objects in its historical collections so more images will be added as additional items are cataloged. Be sure to visit regularly! 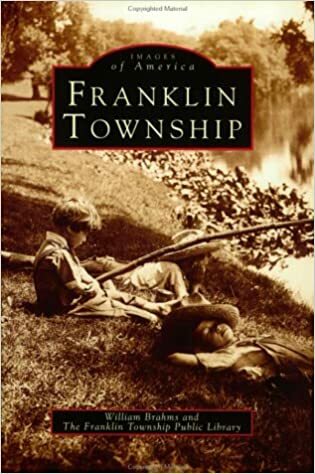 Click here to explore the Franklin Township Photo Archive! PLEASE NOTE: These images are subject to copyright. Please ask permission before using them. You can do this by clicking on “Request Image,” found on the bottom right of each picture. Digital versions of several local newspapers are available from computers at the library as well as from home. At Home and in the library: Record (1948-1958), Franklin News (1954-1958), and Franklin News-Record (1958-1998). On site only: Franklin Focus (1989-1997), Spectator (1992-1998), and Strictly Somerset (1994-1997). Click here to explores the Online Newspaper Archive! If you’re looking for genealogical resources on census data, family records, and/or local histories, this is the place to start. While Ancestry Online is free to use, it is available only in the library! Click here to explore Ancestry Online! (click Databases by Name, then click Ancestry Online). 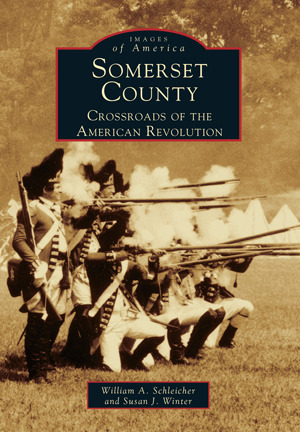 Copies of this book are available to checkout or to buy ($24.95 per copy). Please Contact the Reference Desk at 732-873-8700 ext. 111 for inquiries about these and other historical books. Our historical room is full of rare items and documents! For inquiries or research assistance, you can call the Reference Desk at 732-873-8700 ext. 111. Or, Click Here to search for historical items online! ← 2018 Hugo Award Winners!